Posted on December 23, 2015 by Cynthia G.
Cost – which is minimal. Salt and coconut are easy to come by. Don’t pinch pennies on the essential oil, however. It’s the magic ingredient. Aromatherapy. It’s good for you! And who doesn’t love the lovely, bright fragrance of peppermint? Moisturizing oil. In winter, skin takes a beating. Baby, it’s cold outside, hot indoors, and as the body’s first line of defense, skin gets dry, flakey, and cranky. Bring the coconut oil to room temperature for ease of handling. Mix in sea salt and stir to evenly distribute. Add essential oil and stir, but don’t overmix. Scoop mixture into containers for sharing. If you double up the recipe, you’ll have a ready supply of festive hostess gifts at the ready for those last-minute invites. USE: Treat knees, elbows, heels with combination exfolliating/moisturing scrub and sail through the winter months with smoother, happier surfaces. Don’t wait; raid the kitchen cupboards and whip up your own magic winter skin treat! 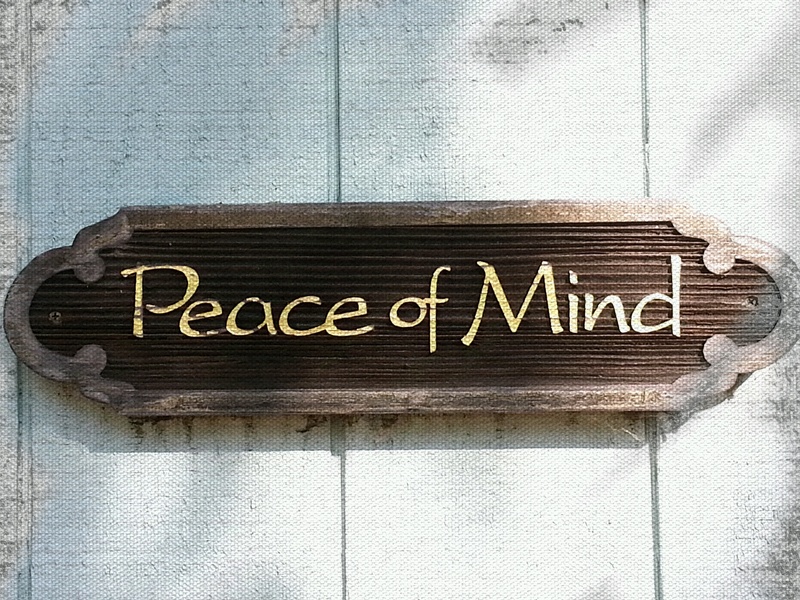 Posted on August 17, 2015 by Cynthia G.
One of the greatest gifts you get from yoga is that it gives you permission to relax, to really really let everything go as you sink into a yummy pool of bliss. What’s not to love! At the gym where I practice yoga we end our sessions with a sweet period of savasna. Most times, I grab a towel to drape over my eyes because I can’t truly relax under florescent lights. What could be better than relaxing after a healthy workout. . .unless it’s being bathed in the sweet fragrance of lavender blossoms? 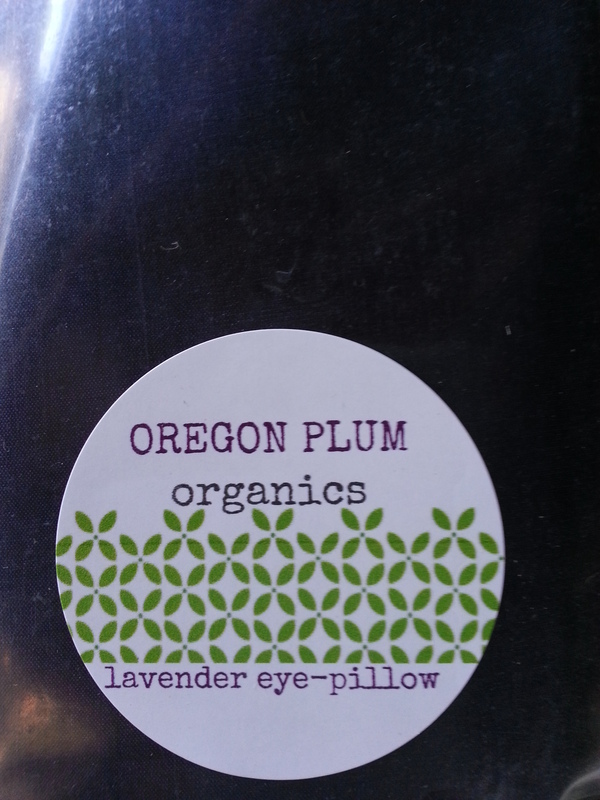 Our friends at Oregon Plum Brand have developed an aromatherapy eye pillow filled with a blend of lavender and flax seeds and are offering it for a limited time to our WordPress friends. 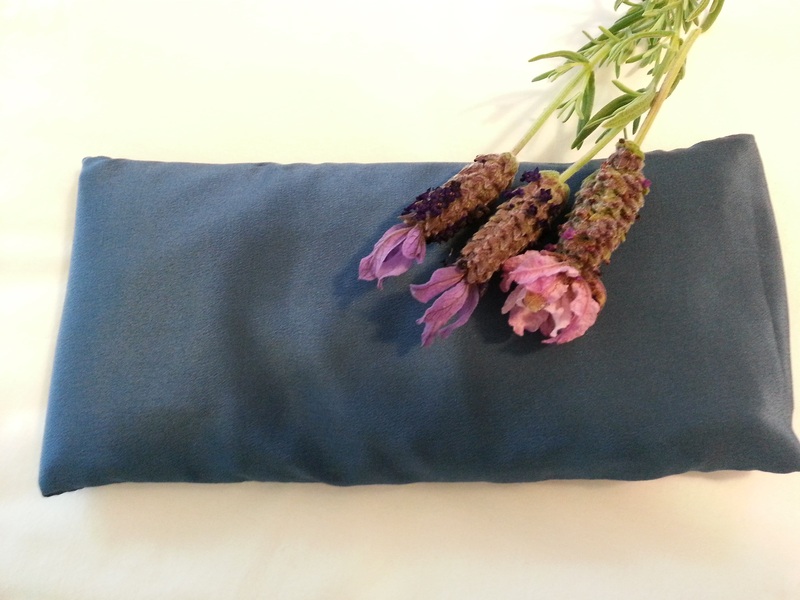 Be one of the first 25 people to order an Oregon Plum all-natural lavender eye pillow, and get a deep discount on your purchase! 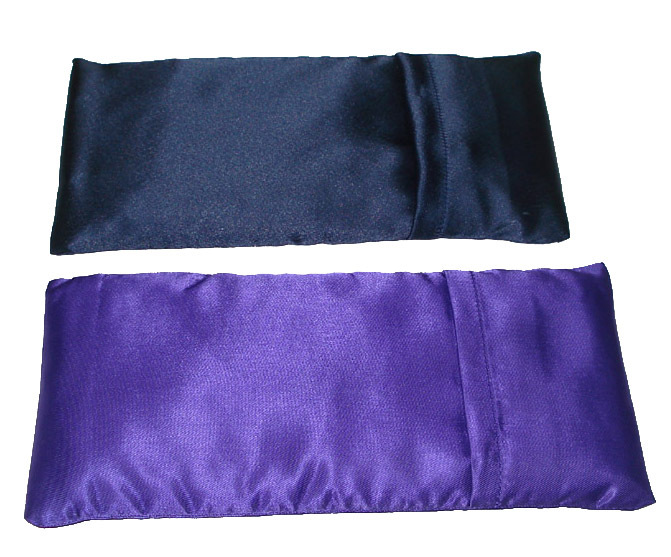 Bonus: these make a great gift — get a jump on your holiday shopping and give the gift of relaxation. Click here to order. Posted on December 9, 2014 by Cynthia G.
There is no time for classics like the holiday season, and that includes books as well as music. We’ve noticed lately that the seasonal music is a little lighter, a little more fun. 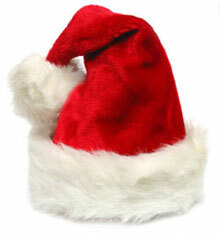 So herewith is a holiday classic book giving guide with a frothy little ditty to go with it. Happy shopping — and remember: used books need love too! There you have it: a short list of classics. Enjoy the season, and happy reading!